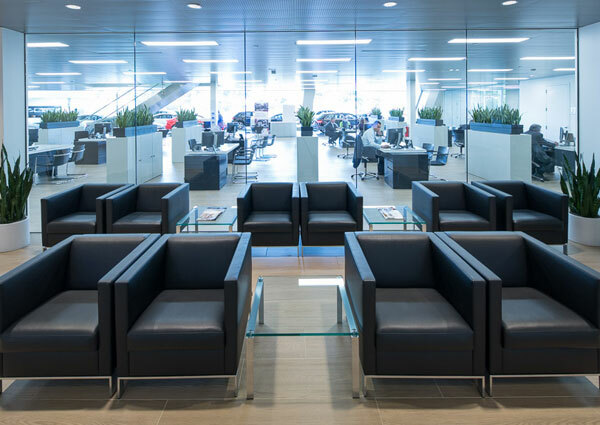 Called the "Terminal," the dealership design for Audi of America is challenging in its form and highly detailed in its planning. 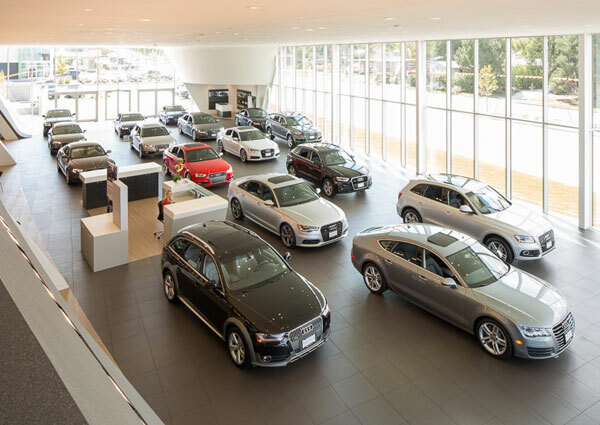 The creation of a clear implementation process supports the rollout of this master plan to individual Terminal dealerships. 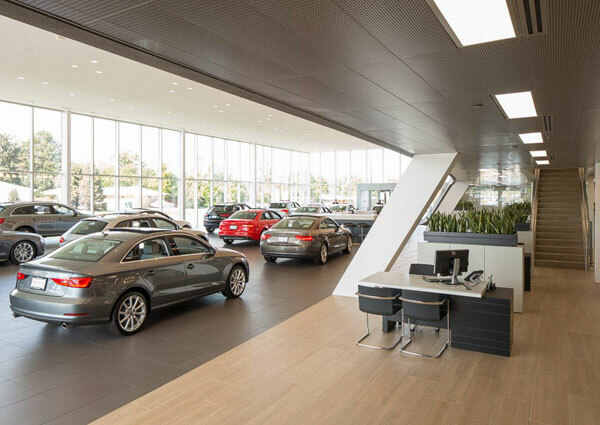 Working with a complex matrix of dealer teams, local architects, Audi of America and Audi AG, CDR Studio has been involved in more than 100 individual building projects for Audi in the last several years. 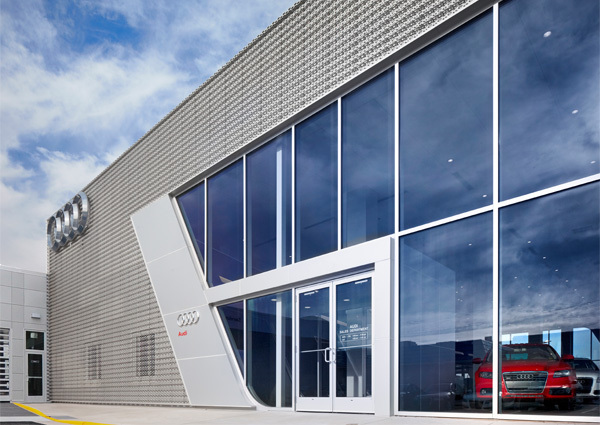 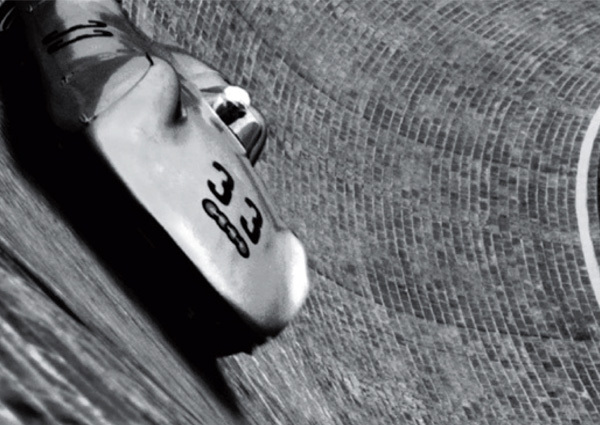 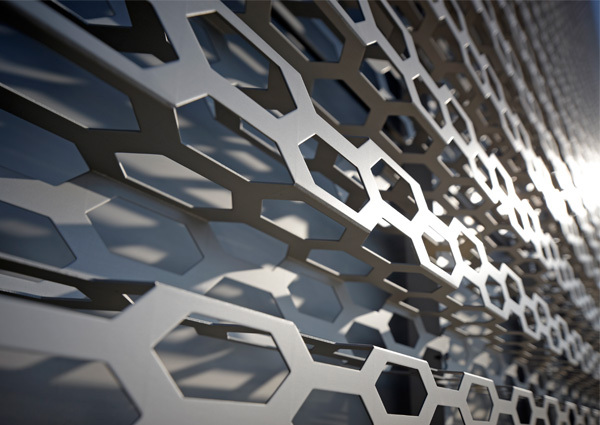 The Audi of America architecture master plan is based upon a conceptual spatial idea developed by Allmann Sattler Wappner for AUDI AG. 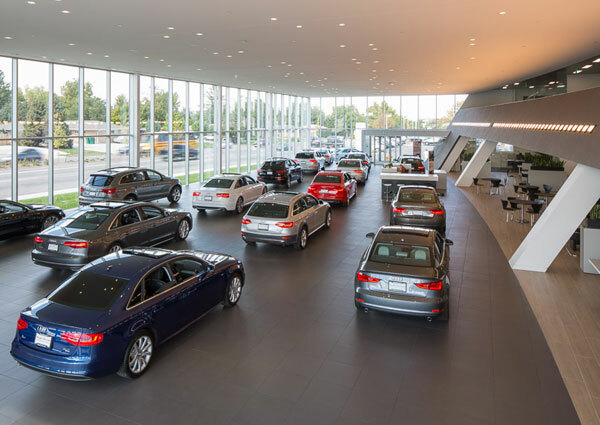 Each dealership shares a consistent programmatic and circulation logic as well as material palette, but is unique in form according to the demands of the site and dealer team. 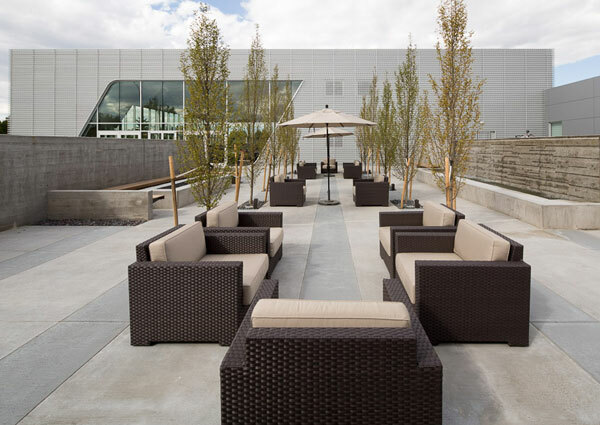 CDR Studio is engaged in each project from schematics through construction completion. 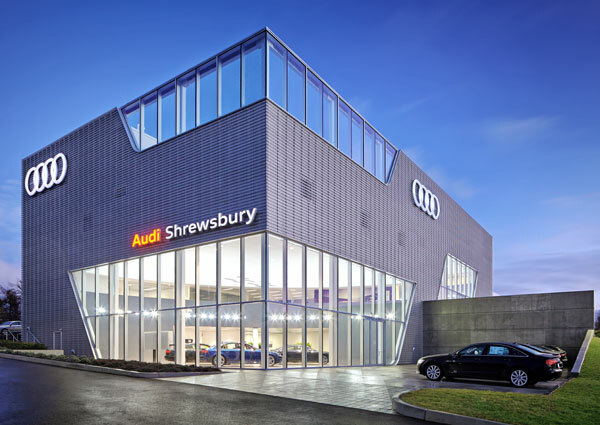 Building on our experience with complex and logistically challenging projects, CDR Studio has developed a web-based project delivery system that allows everyone involved with dealership projects to track progress, stay current on guidelines, and communicate with CDR Studio and Audi of America throughout design and construction.